Suki makes me happy. She makes Raymond happy. We just love having her in our home. 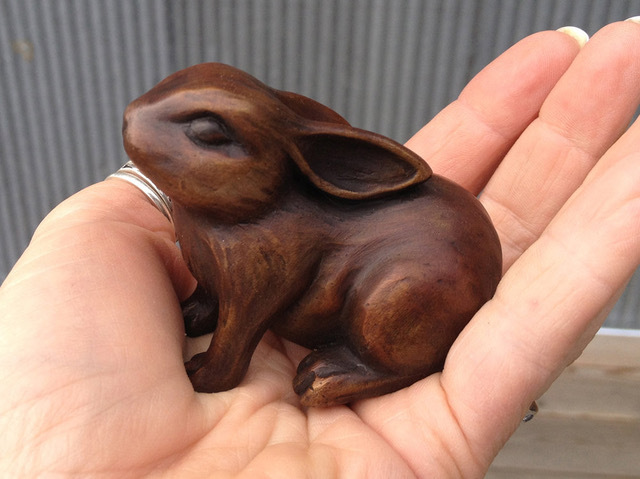 Loaded with personality and charm, only nineteen bunnies will be cast because Suki deserves to be precious even though it will break my heart a little when the limited edition sells out.